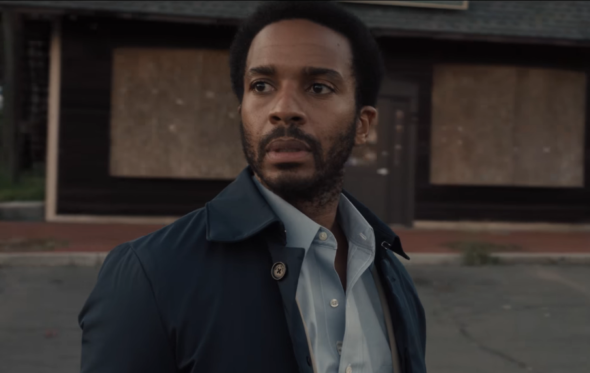 “You have no idea what’s happening here, do you?” Hulu has just unveiled a first look at their upcoming TV show Castle Rock. From JJ Abrams and Stephen King, the psychological horror drama “combines the mythological scale and intimate character storytelling of King’s best-loved works, weaving an epic saga of darkness and light, played out on a few square miles of Maine woodland.” The cast includes Andre Holland, Sissy Spacek, Terry O’Quinn, Melanie Lynskey, and Jane Levy. Castle Rock is expected to debut on Hulu in 2018. What do you think? Are you a fan of Stephen King’s work? Will you watch Castle Rock?